Our protein shakers are no-nonsense and just what you need. No bells and whistles, no fiddly storage parts. 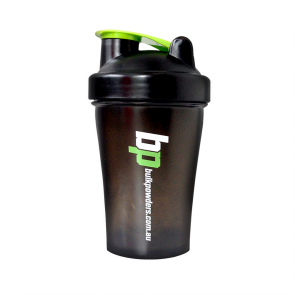 Just a "keep is simple" approach to quality protein shaker bottles. After all, your favourite shaker only has one true purpose in life: to mix, store and serve our awesome powders wherever you are.